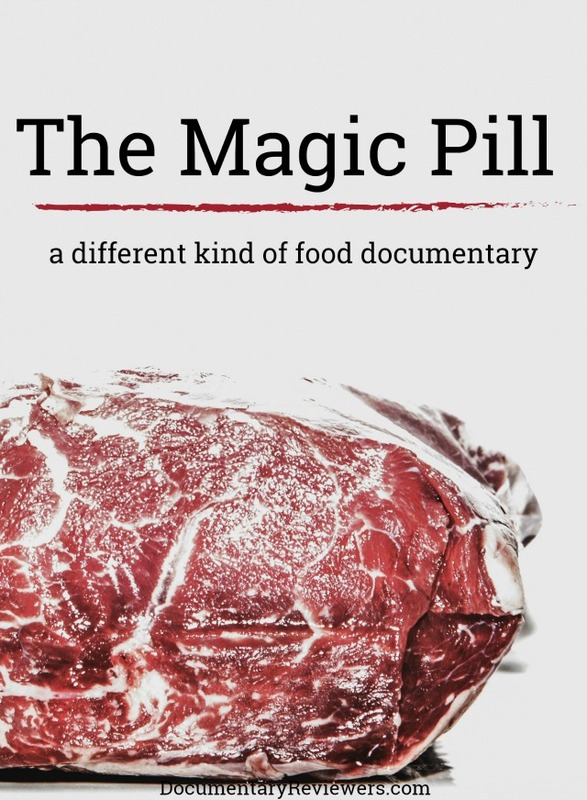 When I saw The Magic Pill show up in my Netflix feed, I was so excited for another highly-rated food documentary. Even when they provide the same information, these documentaries often have different perspectives or unique little facts. Except that The Magic Pill isn’t like other food documentaries. In fact, it’s almost the complete opposite (with one major similarity). This makes The Magic Pill a very unique and important watch, especially if you’re a food documentary fanatic. It will shock you, make you think a little more, and inspire you to once again take a look at what you’re eating. The Magic Pill examines the chronic diseases that are ever-growing in our modern era, with a specific focus on the main culprit that is causing these issues: our diets. Counter to what we hear almost everywhere else, it purports that the healthiest diet is one that is high in fat – specifically, animal fat. Scientific studies and anecdotal evidence support this finding and the documentary does a good job of laying that all out for you. While most other food documentaries focus on plant-based diets, the meat-centric diet that The Magic Pill presents isn’t all that new. The ketogenic, paleo, specific carbohydrate, and sugar buster diets are all based in healthy meat consumption and often show very quick and positive results when people make the lifestyle change. The most startling finding in The Magic Pill is the effect that a high-fat diet has on some children with autism. In addition to interviewing a specific carbohydrate success story, the documentary follows a family with an autistic daughter as they agree to change their diet. The results are uplifting and surprising. The Magic Pill’s high-fat diet has a very important requirement and one that just about every food documentary touches on: say goodbye to sugar. In just about every diet, sugar is deemed evil, but a high-fat diet takes this to a new level by removing most (if not all) carbohydrates that convert directly into sugar. Is The Magic Pill Worth Watching? Yes! 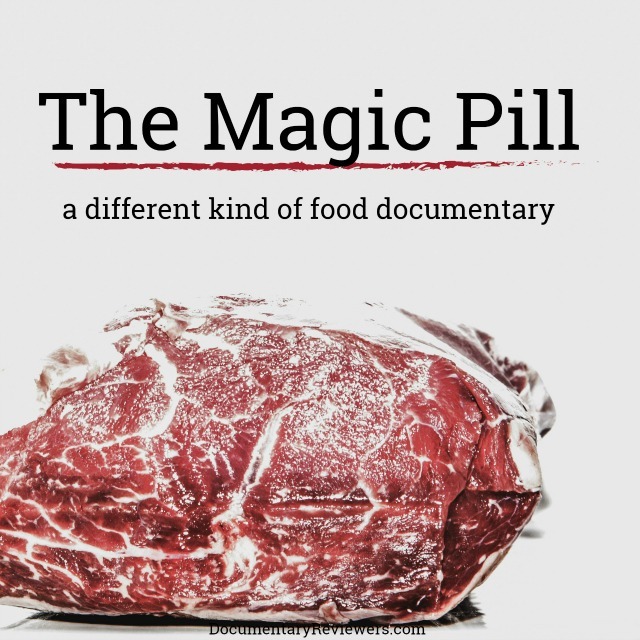 Especially if you enjoy food documentaries, The Magic Pill is informative, entertaining, and provides a refreshingly different (though sometimes similar) perspective on diet and the food we consume. Their message is important and in an age where new diets crop up every single year, it’s good to hear the facts so that we really know what we’re getting into.